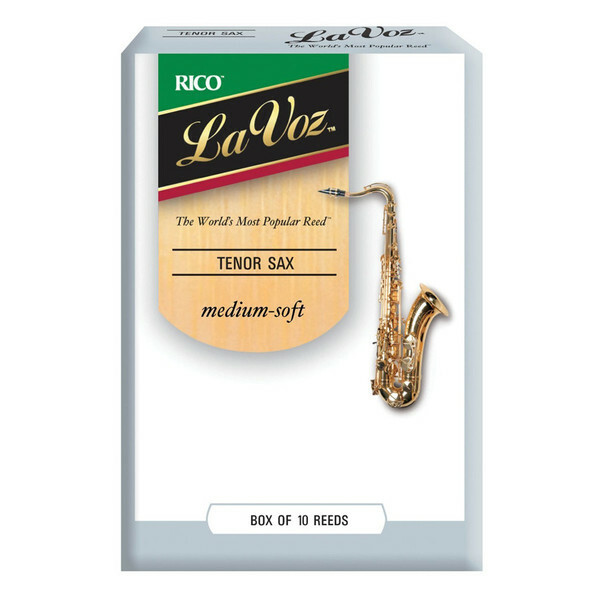 The Rico La Voz Tenor Saxophone Reeds are similar to the Rico cut, La Voz reeds are unfiled, feature a thinner profile and blank. This range offers greater flexibility with deep, powerful tones that make them a standard among jazz musicians, and are crafed from the best precision cuts from the finest Arundo Donax cane for consistent response and playability. Finally, these reeds come in a medium-soft strength, and in a box of 10.